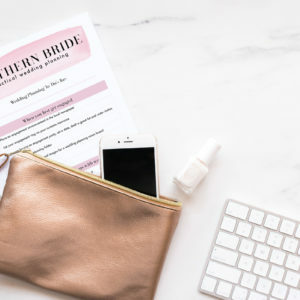 Southern Bride Verified is a team of awesome wedding professionals to help with their advice and opinions on the tough wedding planning stuff. 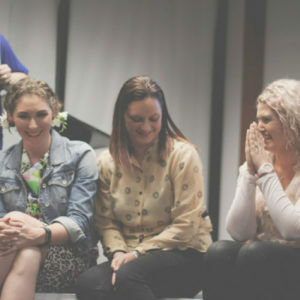 These friendly, trustworthy and professional wedding vendors contribute content to the website, are on hand to answer tough questions in the community and share special offers and inspiration in the Facebook group. Southern Bride Verified status is a way for engaged couples to relax and enjoy their wedding day, safe in the knowledge you can trust your wedding day dream team. 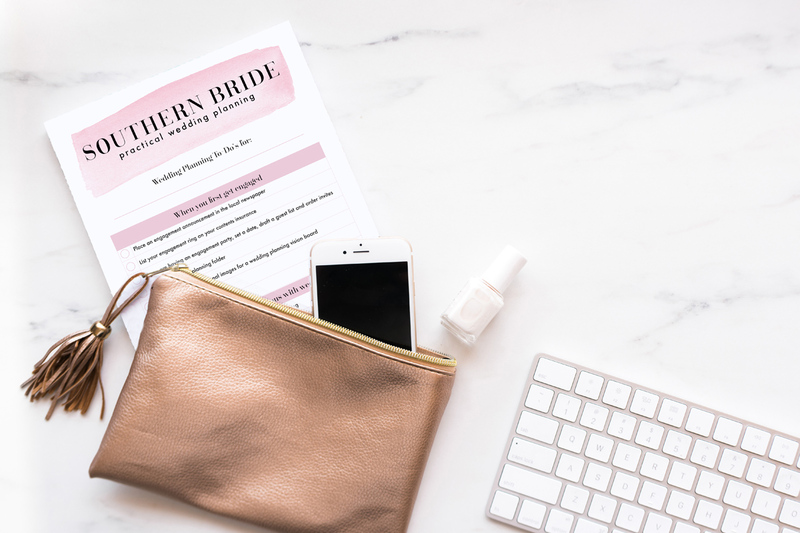 Our primary goal is for the Southern Bride community to be a win-win for the brides, grooms and newly weds who rely on us for support and advice,and for the wedding professionals who chose to advertise with us. Our engaged brides and grooms can enjoy a ton of helpful, useful, practical and FREE advice, available because of your sponsorship. Plus the Southern Bride Verified brand gives couples a mark of assurance that you’re trustworthy, credible and professional. In return you’ll be promoted to couples in a really authentic way – right when they are looking for you. These blog posts are then shared to our social media accounts, to our newsletter subscribers so your knowledge is shared over and over, not just as a one-off thing. You can share your work within the private Facebook community (things like special deals, Facebook posts about interesting things, and inspiration our couples might enjoy). We are also able to offer promotional shares to the Facebook group on a recurring basis (in addition to promoting you on our main Facebook page). 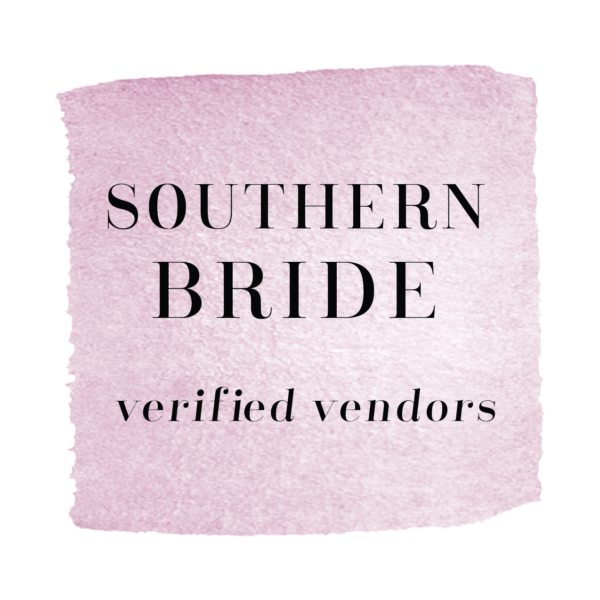 There is a private Facebook community for Southern Bride Verified members to network with other professionals. We organise irregular coffee catchups…. when we can coordinate our busy schedules/geographic locations!